It’s a space-saving way to have a hobby. If you’ve ever been truly passionate about something, whether it’s a collection or a general hobby, you know that over time those sorts of pursuits can end up taking up a lot of space. Maybe you don’t have enough room for all the long boxes of comic books, or maybe you need to temporarily put your collection of HO trains away so you can move into a new place. Whatever your needs are, a storage unit is perfect for the collector or hobbyist who doesn’t have enough room but can’t help feeling nervous about keeping their important things safe. It allows you to store precious things in a climate-controlled space. There are some things that we want to store that are more sensitive to temperature, humidity, and the changes between the two than other things. If you live in an area like the West coast where there are a lot of changes in the weather, being able to store those sensitive materials like precious photographs, documents, or memorabilia in a climate-controlled storage unit can give you peace of mind. It gives space-saving options to people living in packed cities. Some of the bigger cities in the United States are getting more and more expensive to rent in. If you want to live in one of those cities, it’s common to need to rent a small space. If you need to compromise on space, having an option to rent an affordable, accessible storage unit to store your extra things in is becoming more and more appealing to more and more people. When you move some of your stuff to a storage unit, the space created will help make a small space feel bigger. It’s a lot more affordable than you might assume. If you bought one specialty coffee each day for a month, it’d cost more than twice as much as your average storage unit costs monthly. Why would one of these seem affordable and not the other? It can provide some peace of mind. Having access to a storage unit gives you backup at times when you didn’t even realize you needed it. Times when a pipe suddenly bursts and you have to get things out of the basement so they’re not ruined, or times when, unfortunately, you and your significant other break up and you move into a new place that’s a little smaller. 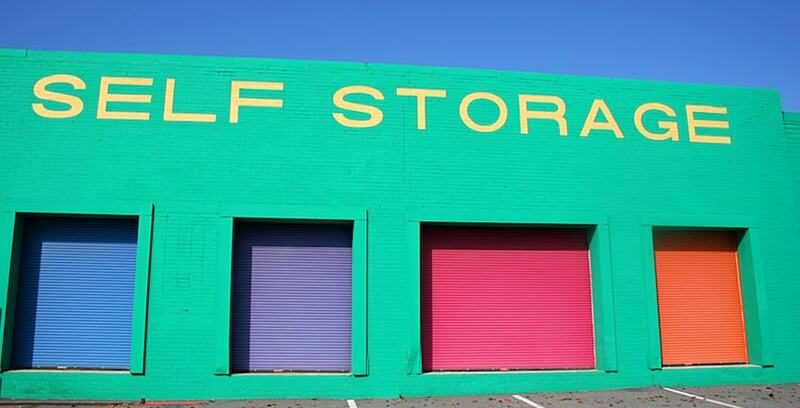 Whatever happens, whenever it happens, access to a storage unit is never a bad bet. Those are only the top five reasons of many. No matter what your needs are or how long you need storage help, there are options available for you out there. Storage Direct in particular offers climate-controlled storage units, storage for vehicles or RVs, and a slew of other self-storage options for people of all kinds.